The Apple-Samsung jury returned to court Monday to fix an error in its verdict form, but in doing so it declined to award Apple any additional damages. 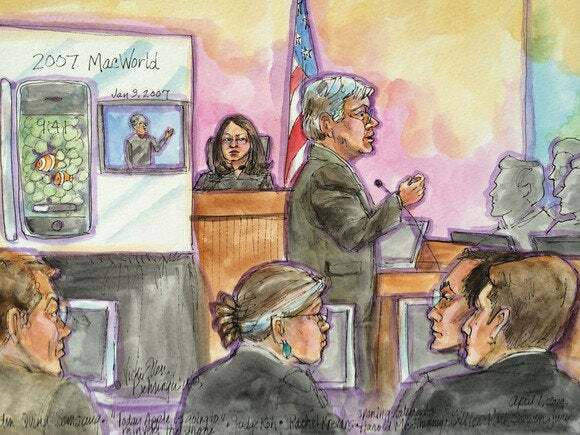 The correction it made means the trial is now over—pending appeals—and that Samsung must pay Apple $119.5 million in damages, far less than the $2.2 billion it had been seeking. 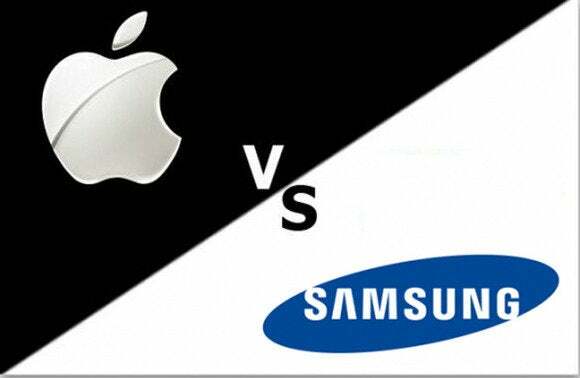 The jury issued its initial verdict late Friday, finding Samsung had infringed two of the patents Apple sued over, and awarding damages for a third patent that Samsung had already been found to infringe. Samsung was cleared of infringing two other patents, and it was awarded $158,400 for Apple’s infringement of one Samsung patent. But it quickly emerged Friday that the jury had made an error on the verdict form, by allocating no damages for a Samsung product that was found to have infringed an Apple patent. The jury returned to the District Court in San Jose, California, on Monday to finish its work, which took about two hours. A sketch of the trial. The jury awarded Apple $4 million for the overlooked product, but it didn’t change its original damages award, according to reporters in the courtroom. Instead, the jury shuffled the amounts it had already awarded so that the total came out the same. The verdict is seen as a blow to Apple and a win for both Samsung and Google, whose Android OS runs on Samsung’s phones and who had agreed to cover some of Samsung’s costs in the trial. The form the jury had to fill in was a complicated one so the mistake Friday didn’t come as a surprise. The jurors had to make dozens of calculations based on all the products and patents at issue in the trial, and also for different Samsung subsidiaries. In the end, the vast majority of Apple’s damages—$99 million—were awarded for Samsung’s infringement of U.S. Patent 5,946,647, which covers quick links that add contextual menus to items like phone numbers and email addresses. Apple had asked the jury for more than $2 billion in damages for what it alleged was Samsung’s massive infringement of five Apple patents in nine smartphones and one tablet. It was the second major patent trial between the two smartphone makers in California. In a previous trial, two juries in the same Silicon Valley court awarded Apple a total of $929 million in damages. 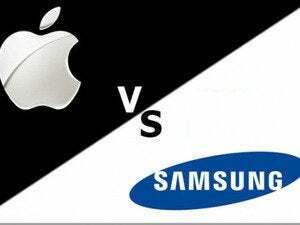 Samsung has appealed that verdict, and now both sides are expected to appeal parts of this latest verdict.